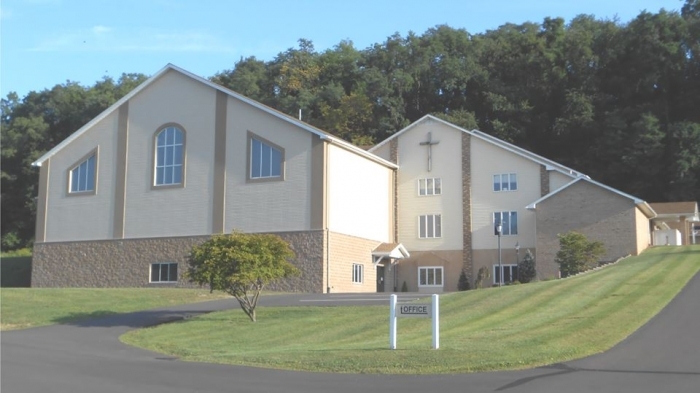 Community Mennonite Fellowship, a congregation of 250 in Milton, PA with a contemporary worship, is seeking a male lead pastor to join our ministry staff. Applicants must be committed to preaching, teaching, and guiding people in a continually maturing relationship with Christ in accordance to Anabaptist values and with biblical passion. A complete job description and church profile can be viewed at www.cmfmilton.org. Submit resume to office@cmfmilton.org.